Anyone who has ever had to deal with a stroller knows they are the most cumbersome and boring of all baby necessities. Fold “flat” actually means flatish and will still take up ALL the room in your trunk, and the nearest thing to technology most of them contain is called a rain hood. The Origami Stroller doesn’t fold flat as paper, but it does manage to cram in a lot of tech and innovation into a very small package. It features a one button collapse system which will lift it up and down in a flash, making it easy to take out and put away, even when you’ve got a fussy baby and an armful of groceries to take care of. That in and of itself is great but this stroller is also packed full of useful goodies to make taking a walk even easier. It comes with lights on the fenders and undercarriage so you remain visible on rainy days and at night. It even automatically lights up for dim conditions meaning if you’re walking home after work or going through a shady patch of park, you can still see the ground and everyone can see you. It plugs into wall outlets to charge and also comes with a self-charging generator in the wheels. You can charge your phone while you’re strolling, and the dashboard monitor lets you know how much charge you’ve got left, and even contains a speedometer for goodness sake! This is the stroller of the future. 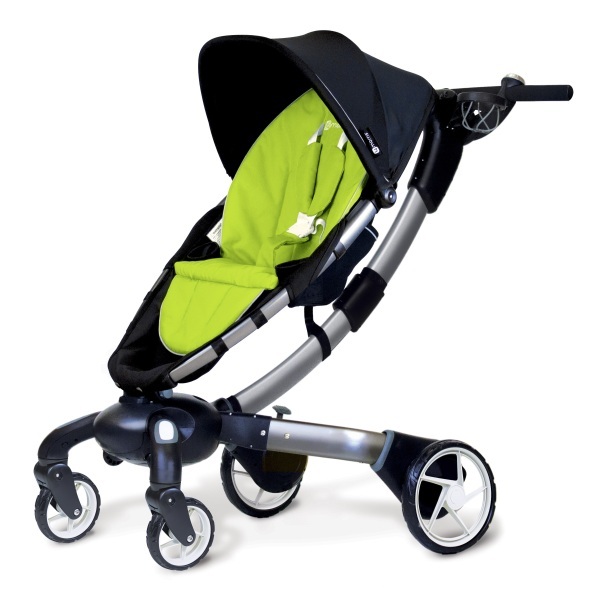 The Origami Stroller is $849.99.